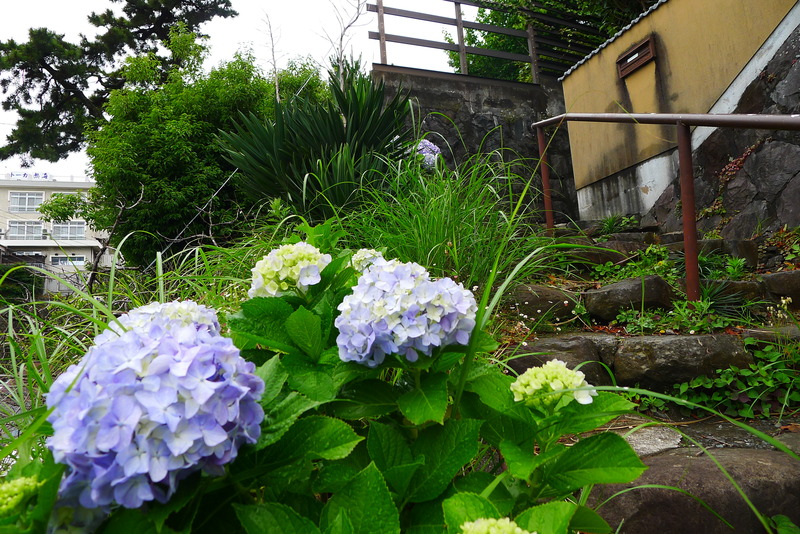 If you are regular visitor to Japan, you know that Japan is really humid, especially in rainy seasons. Some of you will say that you like to visit to Japan in spring to see beautiful cherry blossoms, or in summer to join japanese traditional festivals, or maybe in winter to see grand beauty of Mt. Fuji with snow on top of it. However there are still so many things that you SHOULD try in Japan! ‘What you can do in Japan in rainy seasons’. This is today’s topic. What will you think about? 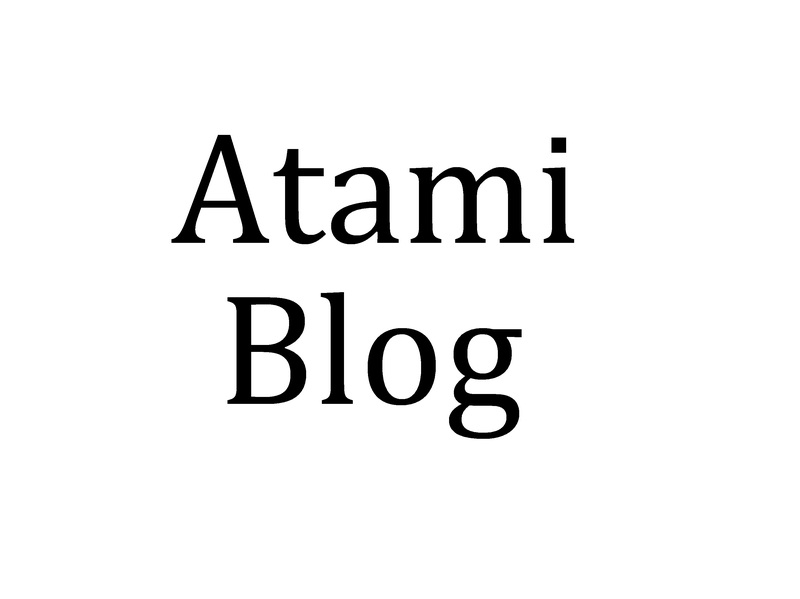 Atami city is one of the BEST onsen places in Japan. Atami city is in Shizuoka prefecture, and it’s close to Mt. Fuji. The city is surrounded by mountains and ocean, and many kinds of flowers bloom through all the seasons. 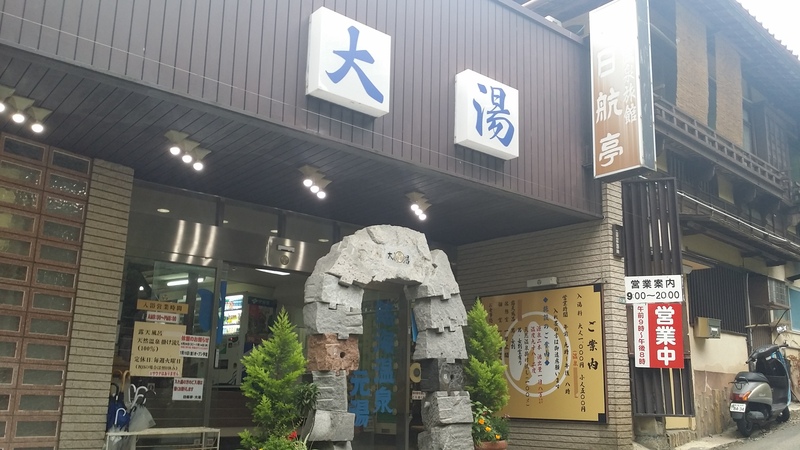 There are many places where you can go and have onsen. Now I would like to tell you few onsen that I recently have gone to. This Atami onsen has a long history since Edo period. It is said that Ieyasu Tokugawa,who was a shogun, used to come all the way to Atami from Tokyo to have onsen. 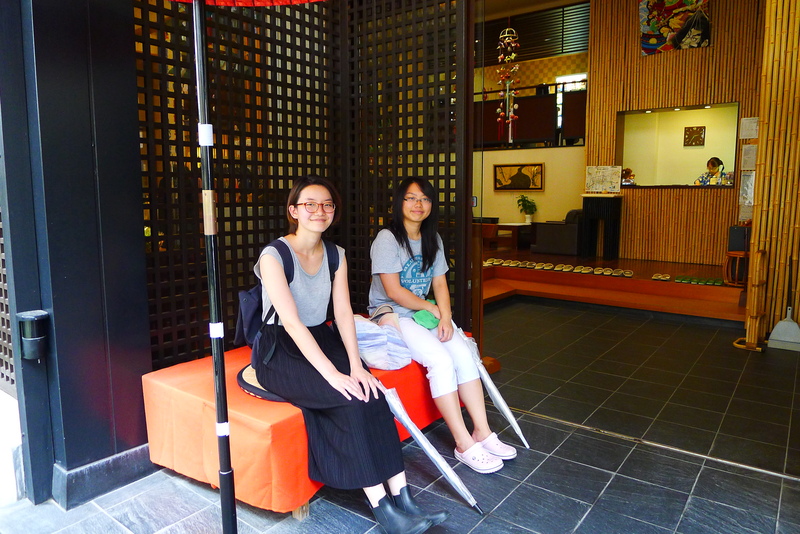 Onsen is really hot and nice, and they even have small Tatami room for you to have a rest after having onsen! This onsen is in a small ryokan hideaway. 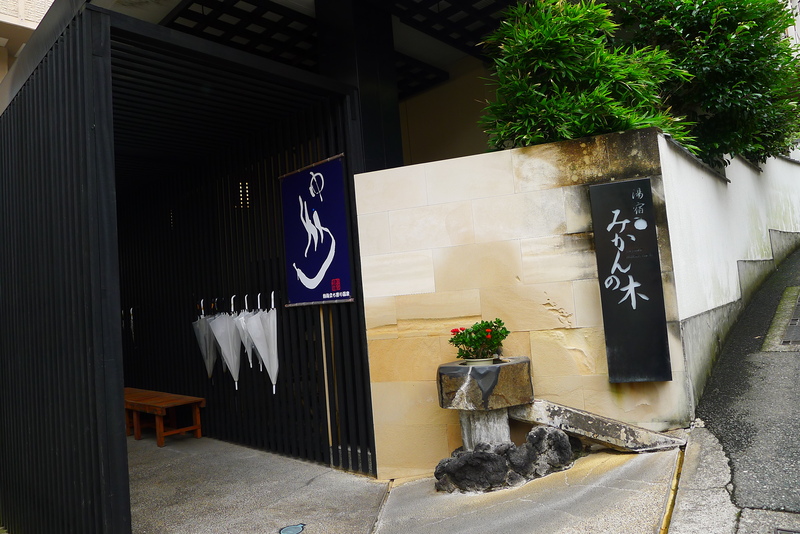 You will find out the story of ‘Kaguya-hime’ inside Ladies’ onsen room. There are both inside and outside onsen. You cannot see great view from outside one, but somehow to see onsen come down through rocks made me feel relaxed. Some of you might already know about this hotel. It’s a chain hotel, and they have a big, kind of an amusement park onsen in Tokyo as well. Onsen was hot and nice, and I could see an island from outside onsen. One day our guests asked me how Japanese people enjoy onsen. 1. if we are staying at a place for one night, we will have onsen at night and next morning. 2. go out and enjoy it at different places. 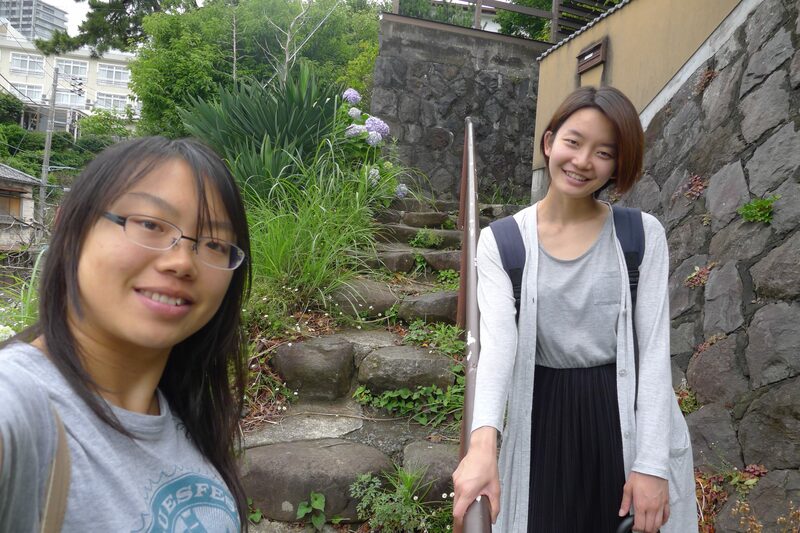 Come to see us in Atami!